This executive style hutch from the Mayline Sterling office furniture collection offers plenty of storage space and a unique modern look with it's opaque acrylic doors. 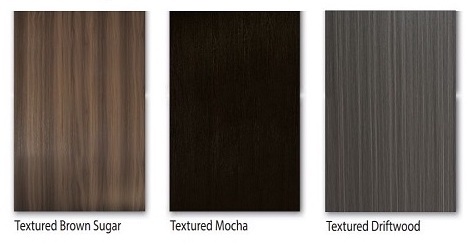 Choose from three attractive textured laminate finish options. Matching Sterling executive desks, credenzas, and furnishings available.